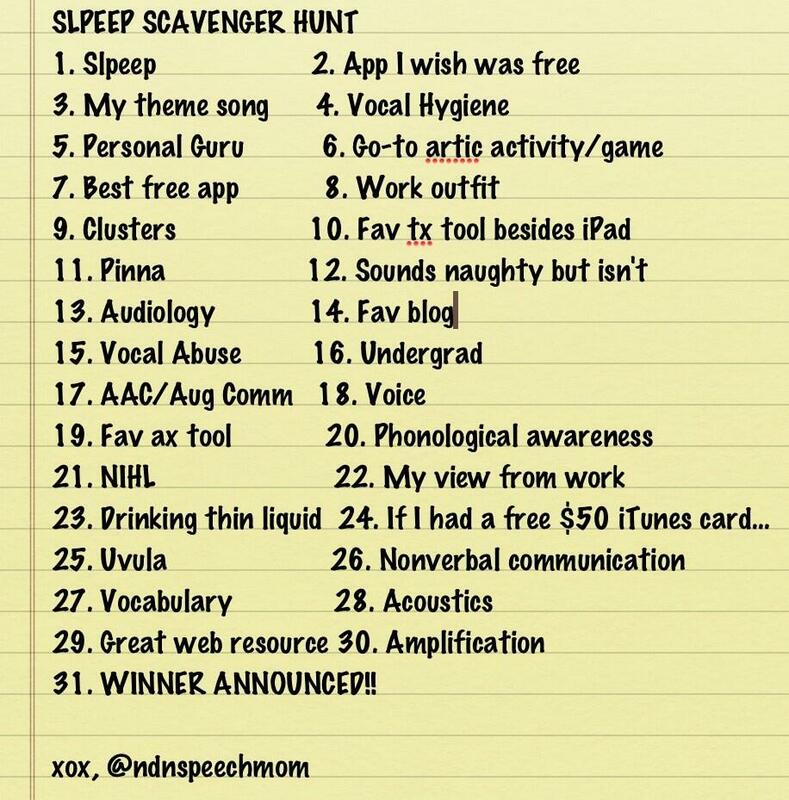 I present….the SLPeep (and AudPeep) Scavenger hunt! It is similiar to a photo of the day (although some entries may not be photos) and allows the option for participants to “catch up” if they fall behind on posts. There is an opportunity to enter 30 times, but each entry has to include @ndnspeechmom on twitter so I will be able to find them easily. (Entries can be in the form of pics, links or informative tweets.) Prizes are TBA but I think there will be 3 prizes at least. Be creative; use the 30 topics as inspiration for your entries. It is always fun to see all the entries, I am looking forward to getting new ideas for apps, tx and resources. I hope quite a few of you will enter, it will be awesome I promise! 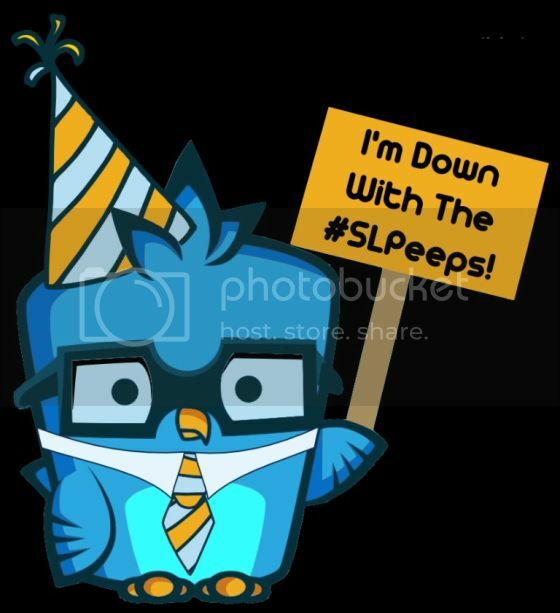 As always, businesses and app developers are welcome to enter and build relationships with the SLPeeps and the AudPeeps…we are a friendly bunch! Happy May Month everyone. Watch the blog for recaps of entries…and enjoy the ideas and information. Ok my fellow SLPeeps, I’m almost finished being jealous of everyone in Atlanta. As many of you know I love contests so I have one for those of you lucky enough to be there. 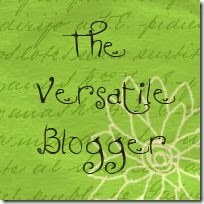 I would like to encourage you all to visit the SLPeeps vendors at their exhibit booths such as; Pediastaff, LessonPix, SuperDuper…and I would also like to see what I am missing. I WANT TO SEE YOUR ASHA PICS!! 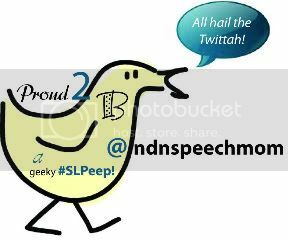 To enter tweet me @ndnspeechmom a pic of one of the SLPeep Exhibit Booths (one entry per pic.) There are SEVERAL SLPeep booths so visit them all and get multiple entries OR just tweet me your general ASHA12 pics. Please? 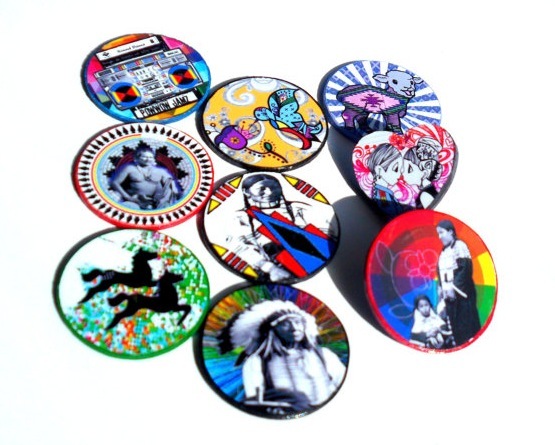 I own SEVERAL pairs of her earrings and I highly recommend them. Tweet on! This book club is making me feel like Oprah. Except not rich…or famous. Hmm. I am so excited for tomorrow. I would like to delude myself into thinking this stemmed from our group but I’m sure there were many, many other twitter book clubs. 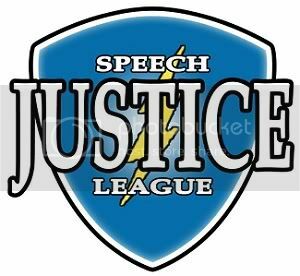 Or maybe it was us….GO SPEECH JUSTICE LEAGUE! I was excited that she was writing a book and knew that I would have to read it. I told myself to wait until my work craziness had settled…and that time is here. I have a copy of Let’s Pretend This Never Happened on my iPad as I type and I have already devoured several chapters. Immediately after clicking “buy” I tweeted excitedly about it and an idea was born. SLPEEP BOOK CLUB! Basically we will all read the book and chat about it (keeping spoilers to a minimum) with the hashtag #bloggessbook while we bask in the general awesomeness that is The Bloggess. It is going to be amazing…trust me. Don’t feel you can’t participate if you cannot read it immediately. Trust me, I’d be willing to chat about the book at any time. So, hit up your local bookstore…download a copy…or just reread the one you already have and join us! The official winner is my official honorary Miss Suzie MMPOTD….. @alour! She posted an impressive 30 pictures!! She wins a year subscription to Lesson Pix and a CASLPA prize pack! The first random winner (That I decided to name Miss Congeniality even before I knew who it was) is @namastebyday! She wins a CASLPA prize pack and a Super Duper bag! The second lucky random winner is @abrc_SLP! She wins an app from Super Duper!! The third lucky winner is @atklingensmith! She also wins an app from Super Duper!! Thank you to everyone who participated but can I give a shout out and major snaps to my prize sponsors>>> CASLPA, LessonPix & SuperDuper!! It was so sweet and generous of them to support my giveaway/contest…and Ashley from SuperDuper and Lesson Pix both played and posted pics but did not want to be in the prize drawing. I highly recommend their products, but even better I recommend them as twitter/social media personalities. I love businesses that stay connected to their customers and I love the interactions and relationships that can be developed online. So great job everyone…I loved seeing all the pictures and getting to know you all a little better!